Happy Monday! It is a very happy Monday today as it is a Bank Holiday and they are the best kind! 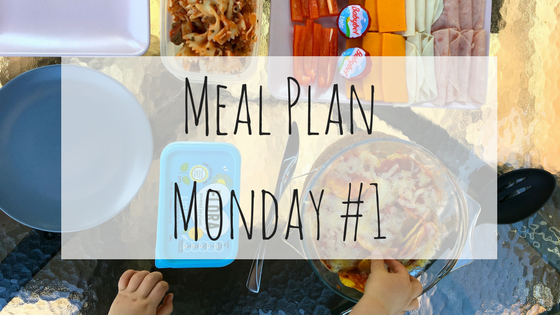 In an attempt to curb our spending, and cut down on the take away’s and eating out we are attempting to write, and stick to, a meal plan!